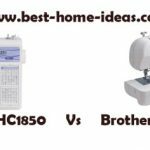 The Brother XL2600i is your honest-to-goodness, basic sewing machine. It may not have all the pie in the sky features that you will find on many of Brother’s more advanced models but that’s not surprising considering this machine is priced at less than $100.What you will get for the though is a machine that is uncomplicated enough for a beginner and with just enough features for the next level of expertise. When you consider that this machine comes backed by the Brother reputation, that’s a great deal for a super low price! 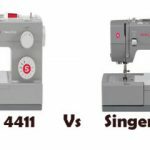 Most reviewers are happy with their Brother sewing machines, with the general consensus being that the XL2600i is truly a fantastic deal for the price. 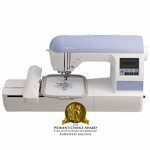 The machine’s solid qualities combined with the added features such as the drop-in bobbin winder and automatic needle threader are just some of the qualities that contribute to its popularity. 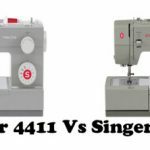 Some of the other things readers love about this machine is that it rarely breaks a thread or catches and that it’s got a sturdy chassis to complement it’s lightweight portability. 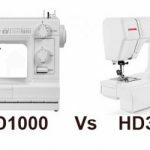 The only significant limitation of this machine appears to be the fact that it is not so adept at handling multiple layers or heavyweight fabrics. However, the opinion is split on this score with some reviewers claiming that they have tried pushing the limits with their XL2600i and it worked like a charm. Another debatable negative is the absence of presser foot adjustment, so you cannot raise the foot too much and cannot adjust it for variable feed. Having only one setting for the presser foot does have its limitations but that’s only if you do a whole lot of heavy duty sewing. 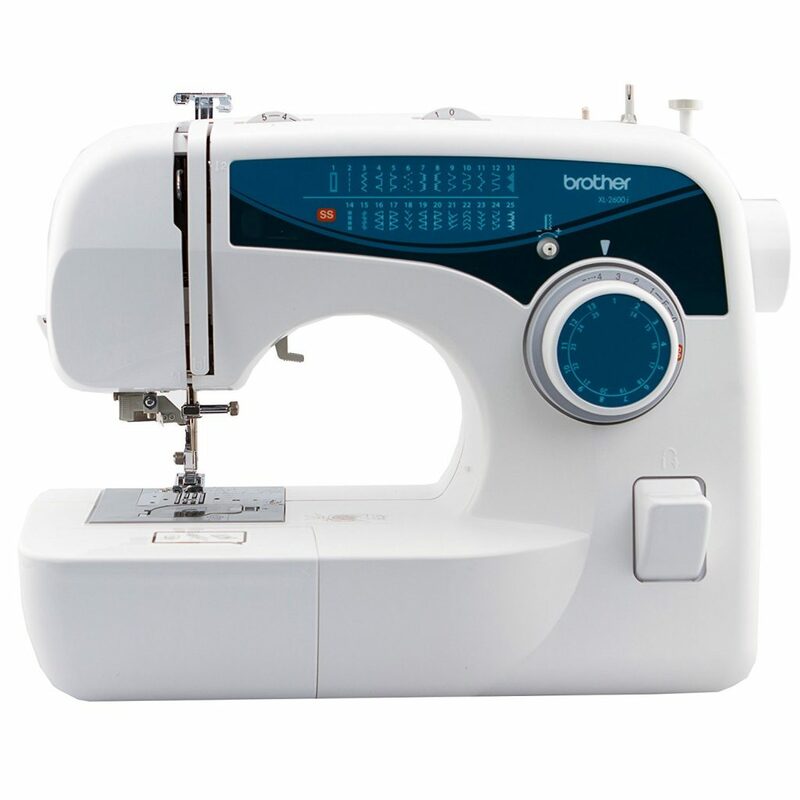 The Brother XL2600i is an excellent choice for anyone looking for a machine to learn on or to handle their everyday sewing activities without having to fork over their entire payment. When it comes down to value for money, it doesn’t get better than this!